ODM tracked the Mumbrella #m360 conference on Twitter this week using IFTTT to save tweets with the event hash tag. We are very happy to be in Sydney and to share the results of this tracking, especially for this excellent Media and Marketing event. 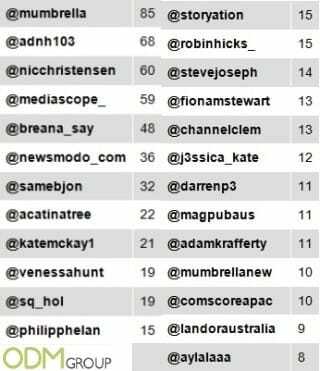 The Top 25 people on twitter during the conference are listed below in order. Below you will find a word cloud. The term RT (ReTweet) features strongly. There was just that much love at the conference apparently. Let us know which words resonate strongest for you. Mumbrella is a discussion of everything under Australia’s media and marketing umbrella and Mumbrella360 is our national conference. The conference is designed for those in the business of media, marketing and entertainment and provides learning and understanding around today’s media. 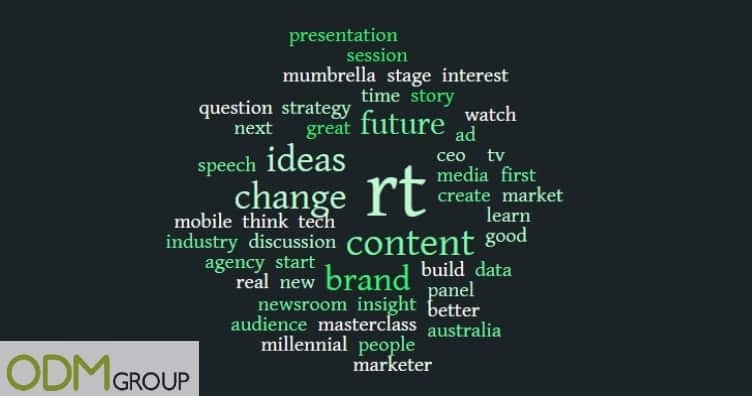 Taking place at the Hilton Hotel in Sydney on June 2-4, the event included keynotes from Australia’s most influential media and marketing executives and curated sessions put forward by Mumbrella readers. Alongside the conference, Mumbrella360 we visited the exhibition area and met cutting companies showcasing services for the marketing industry. Lots of the exhibitors outside were giving away promotional products at their booths. The Delegate bags were packed with reading materials, but the most visible company were Turn. 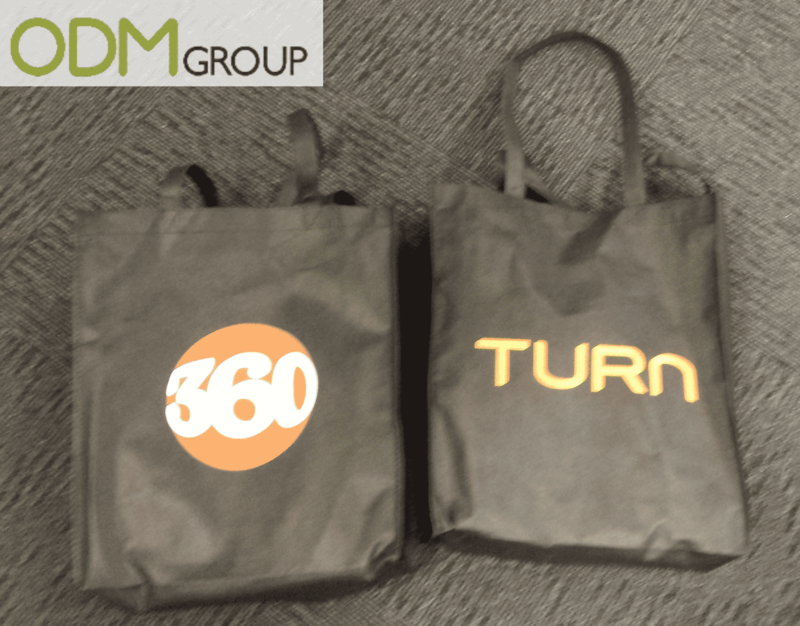 Not only were their name printed on the Non Woven bags with all the reading material, they also put a retro promotional product in the bag. 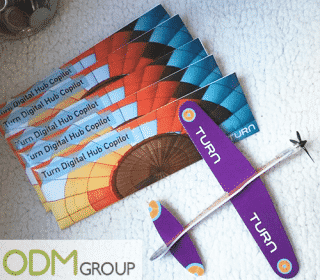 We love the foam planes, a fun and memorable item to reinforce their Turn Digital Hub Copilot branding. Posters positioned around the event, along with bag logo gave them a strong presence at the event. Other noteable giveaways included a Tin Packaging with playing cards from Australia Post. The logistics company has delivered mail for over 200 years in Australia, keeping businesses and people connected. They have launched MyPost Digital Mailbox, an online personal management tool. The design is quirky as it shows how Australia Post can help their business partners in capturing (or fishing for) clients. 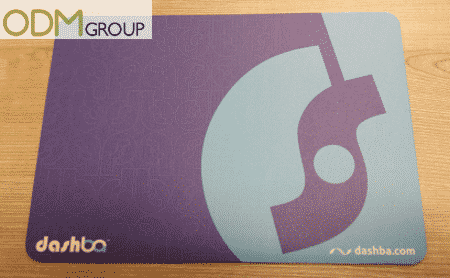 We received a branded mouse pad by Dashba which is functional and useful. Having users to “glide” over the promotional message daily will increase brand awareness as logo of company is seen repeatedly by users. Brand connection can be formed when message is repeated frequently. The tote bags that were given out throughout this event also included magnetic stickers for this brand. The versatility of a magnet sticker is what makes it such a good promotional gift. Any design or logo can be printed on it to promote awareness of your brand. Just like the magnet sticker, a multitude of ad flyers were included within these promotions. Printed paper is certainly cheap and lead time for production is fast, but just does not have the same impact as promotional items with added function. Quick call out for Ad Roll below. 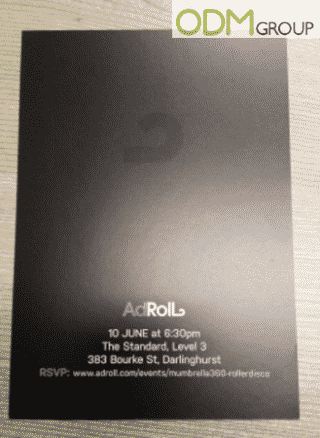 They are running a Roller Disco the week after Mumbrella, so excellent timing and good call to action. Their booth in the exhibition area also showcased lots of promo items.. 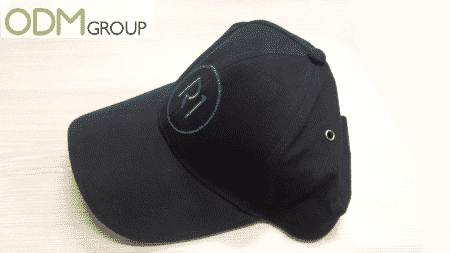 Baseball caps were included in the bags, making a fantastic wearable promotional product. A huge area for branding and these can be customized to match your companies color theme. Think TV gave out a DVD. For a media event, its a great idea to give content. Let us know your comments on Mumbrella360. In the past #m360 has won major industry awards such as Australian Event Awards Best Conference in 2012, CIM Magazine Best Conference or Meeting in NSW in 2013 and national finalist for Australian Event Awards Best Conference in 2013.